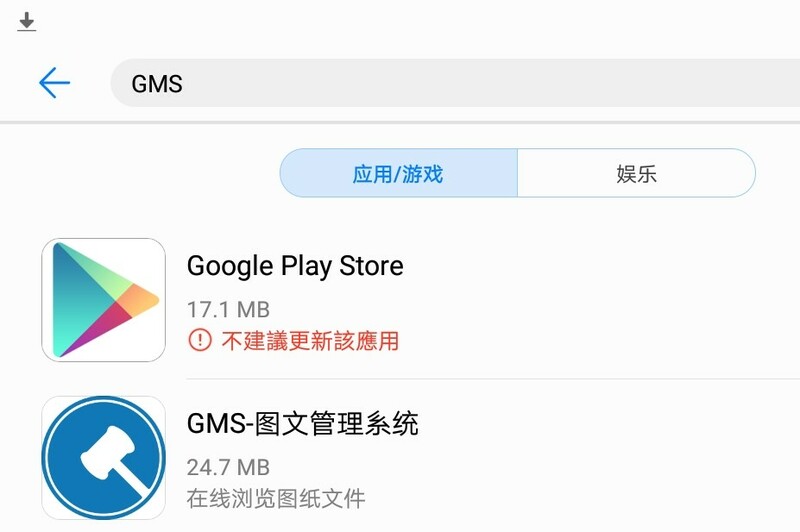 電腦領域 HKEPC Hardware » 平板電腦 » 榮耀平板5 點裝 Google Play? 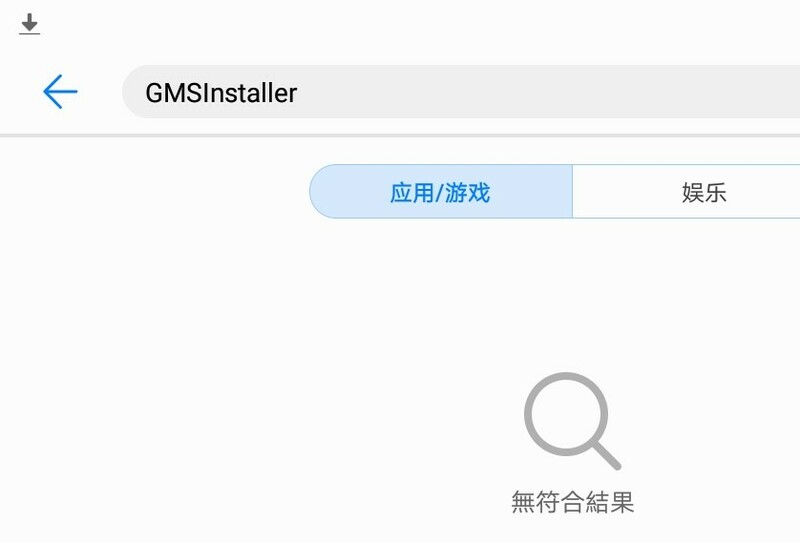 [操作疑難] 榮耀平板5 點裝 Google Play? 睇華為 forum 啲人話8寸版唔駛諗，冇 Google framework. GMT+8, 2019-4-26 20:32, Processed in 0.032109 second(s), 4 queries.